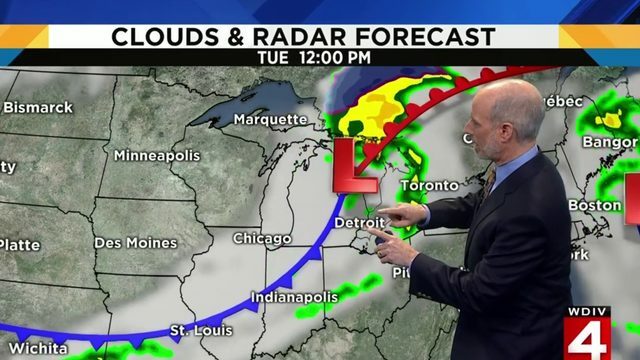 DETROIT - Spring starts at 5:58pm today, and the rain arrives slowly through the afternoon as Metro Detroit highs in the mid to upper 40s will begin to drop with rain cooled air. The rain moves into our West Zone and parts of our South Zone after lunch and most of Metro Detroit won't see Wednesday rain until 3 or 4pm. Then, light to moderate rain showers through the late afternoon and evening including that commute tonight. It won't be a flooding rain, but will slow you down. Rain showers shut off around or just after midnight with a few lingering showers early, early Thursday morning. 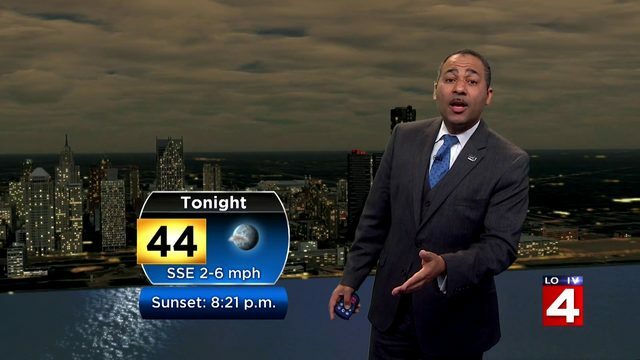 It's dry by sunrise and it will be partly sunny with highs in the upper 40s once again. Friday morning brings a weak cool front and a few flakes and flurries flying before sunrise. 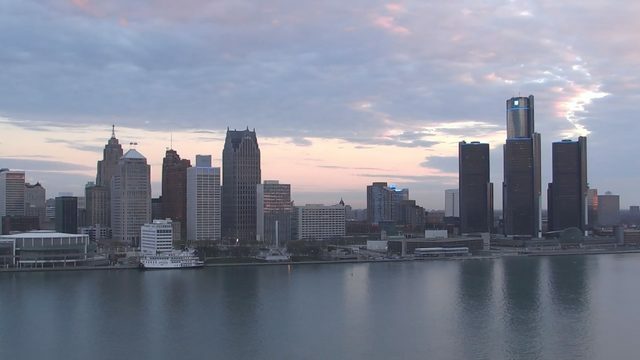 The day will be dry, breezy, and a little cooler in Metro Detroit to end the work and school week in the lower 40s under partly sunny skies. A very Spring-Like weekend ahead with tons of sun Saturday and highs in the mid 40s to 50 degrees. And a little warmer Sunday with 50-60 degree temps and a nice sun and cloud mixture. A wintry mix is possible Monday morning, but most of next week looks mild after a cooler start.